Fluoride is an important mineral that helps prevent tooth decay. It strengthens the teeth when it blends with the tooth’s enamel. It enhances the process of incorporating the minerals like calcium into the teeth that lead to the reversal of tiny cavities. This makes for stronger and better protected teeth. About ⅔ of the tap water in the U.S. contains fluoride. The best way to get it is to drink water that contains the correct amount, which is about one part for every million parts of water. Studies show that children who drink water that contain fluoride will have about 40% fewer cavities in their childhood and will continue to have fewer cavities through their teens, compared to those who don’t drink water with it. Drinking water and using a toothpaste and mouthwash with fluoride may not be enough to prevent tooth decay. You still need to discuss with your dentist if your child needs any special treatment. 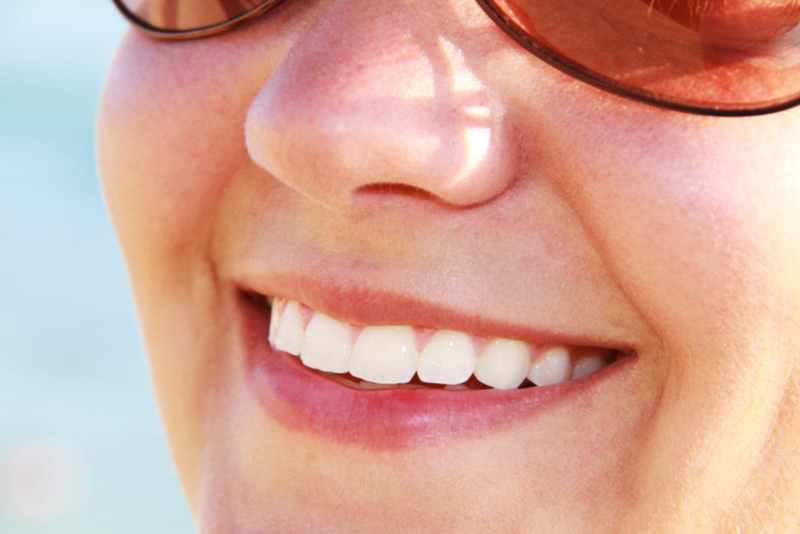 Many dentists offer fluoride-based treatments to make teeth more resistant to acid. This in turn helps prevent tooth decay and reverse early decay. When choosing an over-the-counter toothpaste and mouth rinse, make sure that they have the ADA seal that confirms their safety and effectiveness. It’s important to have good dental hygiene at home, but be sure to have regular check-ups with your dentist to stay on top of your dental health. Dr. James Voyles is a family-friendly dentist for all of your oral health needs.